“Come to the Table,” based on Revelation 3:20, is the theme for Super Summer 2019. 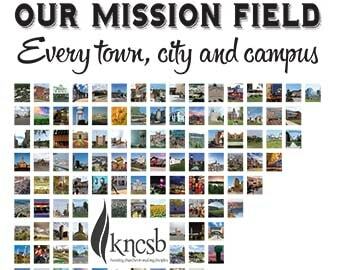 Super Summer, the annual KNCSB youth camps, will be held June 24-Aug. 2 at Webster Conference Center, Salina, Kan.
Information was mailed to Kansas-Nebraska Southern Baptist churches in mid-December. Special incentives are being offered only for Week 2 (July 1-5). If your church registers for Week 2 you will receive one free adult registration for 1-15 students registered, two free adult registrations for 16-30 students registered and so on. 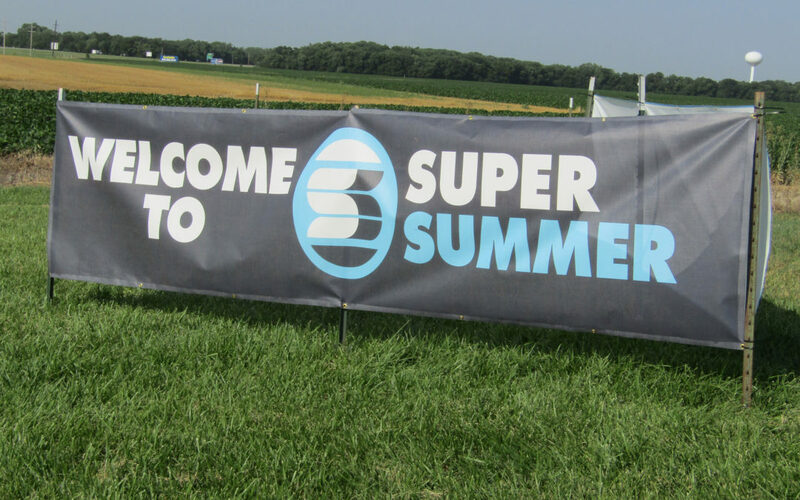 Super Summer will hold its own July 4 celebration which will include a picnic and fireworks. Pastor: Jeffrey Dean, youth speaker from Nashville, Tenn.
Pastor: Andy Addis, lead pastor of CrossPoint Church, Hutchinson, Kan.
Musician: Matt Atherton, worship pastor at CrossPoint Church, Hutchinson, Kan.
Musician: Jarod Espy, worship pastor at First Baptist Church, Spartanburg, S.C.
Pastor: Dave Atherton, student pastor at CrossPoint Church, Hutchinson, Kan.